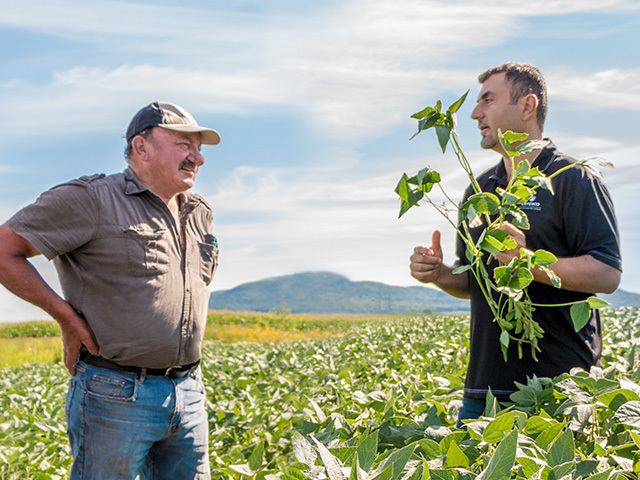 Specially trained to provide you with proven solutions, our agricultural advisors know the realities and constraints of growing soy. This teamwork between producers and advisors ensures rigorous monitoring throughout the season and a harvest that exceeds your expectations. 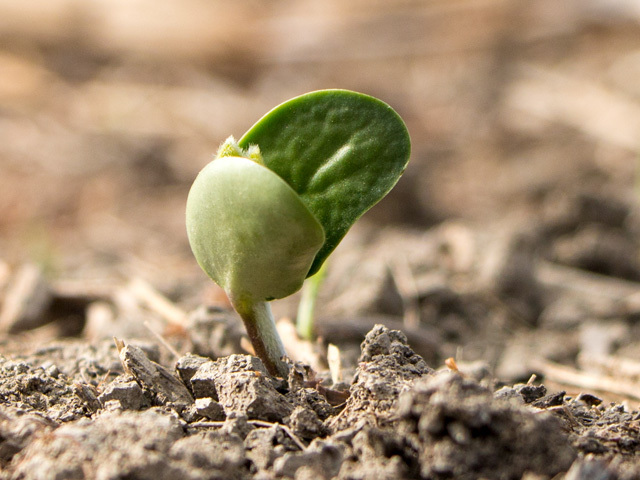 Through research, our certified seed growers and our agronomic advisors in the field, Ceresco offers a wide range of soybean seeds that are well adapted to our soils and climates. 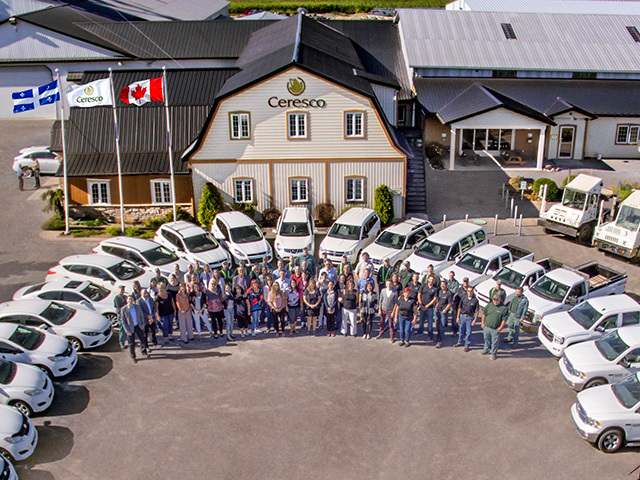 By doing business directly with Ceresco for the purchase of your seeds and the sale of your crops, you benefit from a team that knows you. We are able to respond to your requests quickly, reduce the number of intermediaries and adapt our services to better serve you. Ceresco offers you the assurance of the best price for your crops. 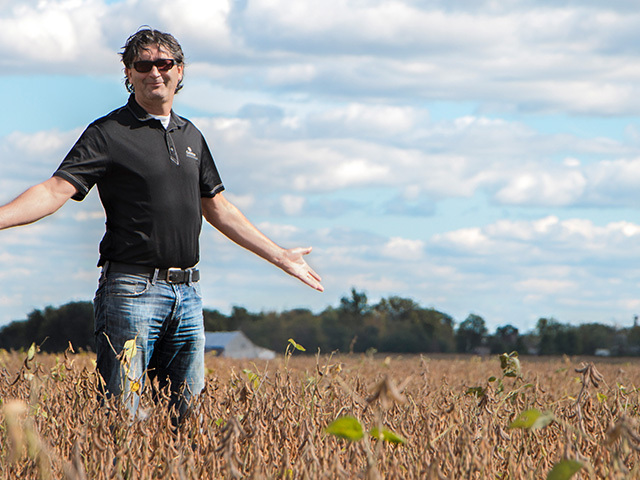 Our IP program guarantees the purchase of your crops, regardless of the yield obtained.